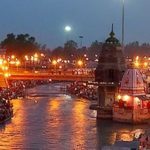 Car rental for chardham yatra in Haridwar. 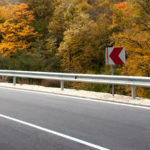 Chardham Tourism provides best car rentals rates in Haridwar. Chardham Tourism is one of the most trusted tour operator in Haridwar for chardham yatra car rental from haridwar. 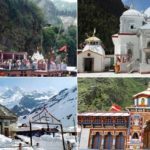 If you are looking for car rental service for Char Dham Yatra or for individual Char Dham Temples (Badrinath, Kedarnath, Gangotri and Yamunotri), then you came to the right website. 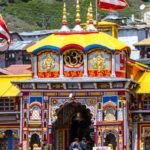 Here you will find all type of latest information about Cabs/Taxi Rental Services at best car rental rates for chardham yatra and Uttarakhand car rental for sightseeing. We continuously strive to facilitate our visitors with the Cheap, Economical, Best/Comfortable Car/Taxi Rental Services by providing updated information and rates about cabs/taxi operators from all over India. 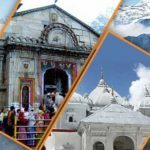 We have some of the best car rental operators offering the quality & efficient Car Hire service for pilgrimage tours in Uttarakhand.